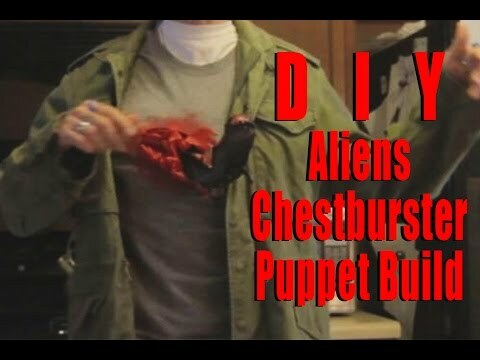 I was going to post a whole start to finish build video of this puppet costume, but my computer died. It may be a few days before I can fix it, so this is all I have. I'll try to update with more, soon.